eBay is pushing those coupons! 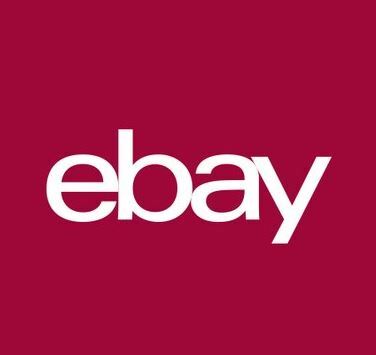 Just a heads up to everyone looking to snag a deal on eBay – they are having a sale that gives 15% off all purchases today only! Use the coupon code POPUPSAVINGS to get 15% off your order at checkout! Great time to add something to your collection during this holiday season! *Eligible items exclude warranties and protection plans, as well as items from the Gift Cards & Coupons, Vehicles in eBay Motors, and Real Estate categories. Eligible items also exclude select items in the Coins and Paper Money category: Paper Money World, Paper Money US, Publications and Supplies, Virtual Currency, and Bullion.